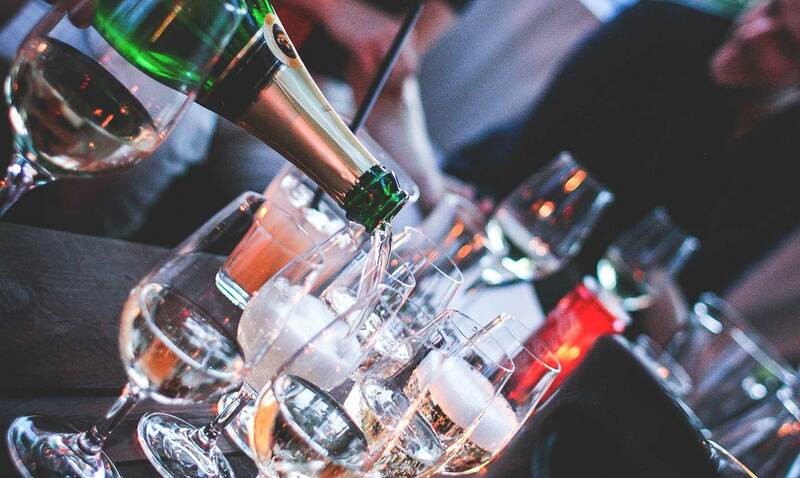 The 2014/2015 academic year has been a record for candidate numbers completing WSET course qualifications. 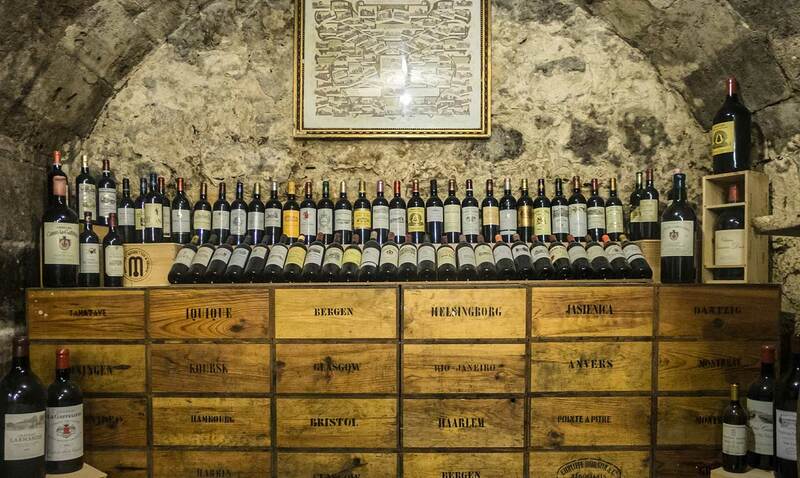 Over the year, 61,452 students took WSET qualifications worldwide and with a decade of consistent growth WSET has cemented its place as the world’s most popular source of wine education for wine professionals and enthusiasts. Whilst the UK remains the largest in terms of student numbers, growth is strong in a host of countries ranging from the USA, China and Australia to France and Germany. 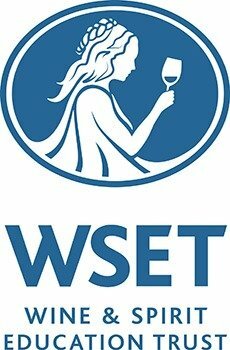 Italy has only recently been introduced to WSET courses and we are certain that student numbers will continue to grow. With that in mind, Wine Academy Italia will shortly announce additional course locations across Italy offering potential candidates more choice than ever before. #WineAcademyItalia #WSETItalia Corsi WSET in Italia. 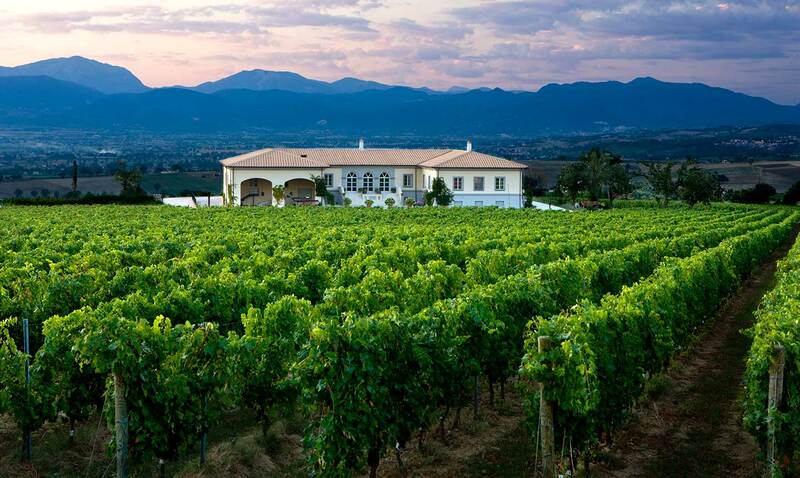 WSET wine courses in Italy.